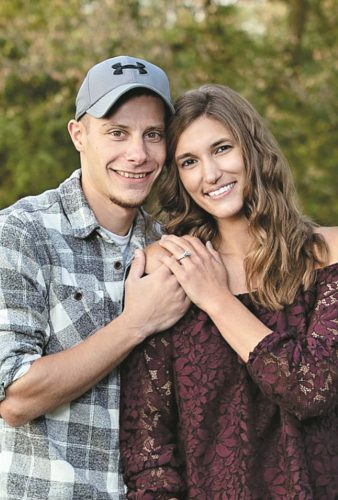 Elisha Guth and Dylan Rank of Maumee are announcing their engagement and April 14, 2018, wedding. 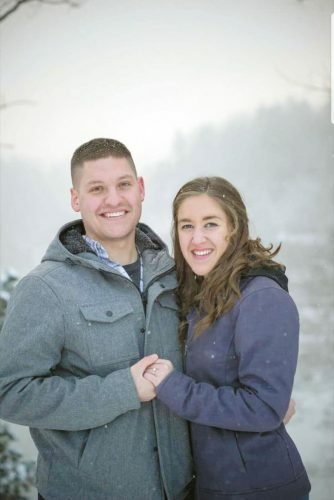 Elisha is the daughter of Julie Guth of Tiffin and Howard Sobecki of Superior, Wisconsin. 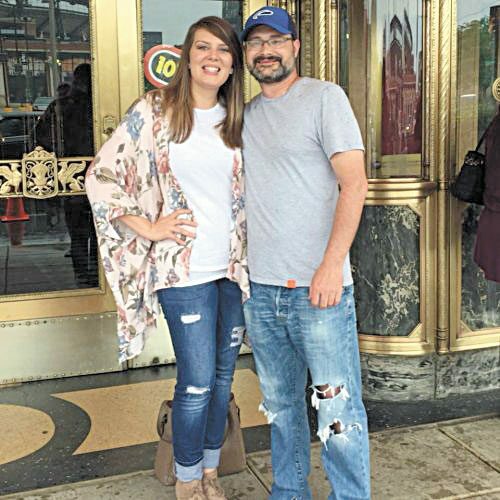 She graduated from Old Fort High School in 2009, from Bowling Green State University in 2013 with a bachelor’s degree and from Capella University in 2018 with a master’s degree. She is a manager/human resources business partner at ADP. Dylan is the son of Anita and Bob Rowland and Craig Rank, all of Toledo. 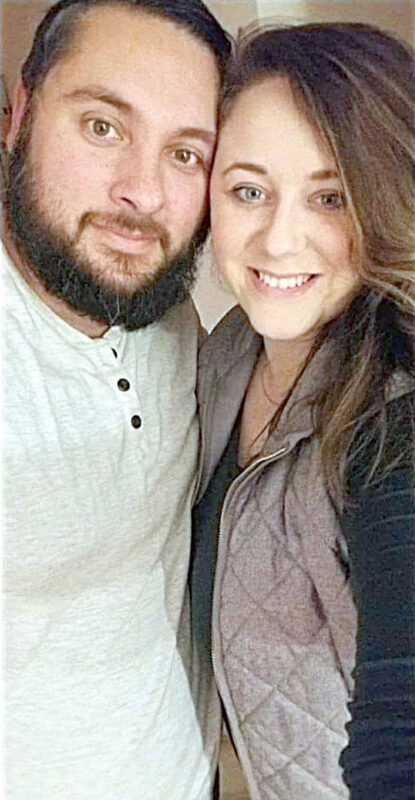 He graduated from Roy C. Start High Schoolin 2005 and from Bowling Green State University in 2014. He is a teacher at Imagine Madison Avenue School of Arts and as a junior league basketball coach.